It’s the Sabah Ultra Trail this Easter weekend and I’m looking forward to it, despite all the kite gang being in Pranburi enjoying sun, sea and nice flat water. If the weather’s anything like last year, we’re going to be in for a lot of mud and hopefully a great time out on some gorgeous trails. 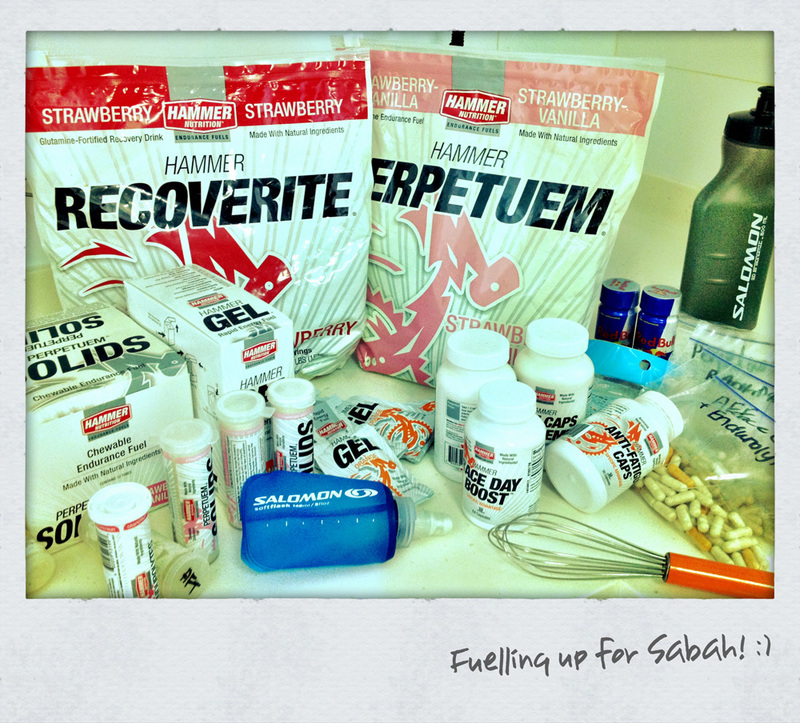 As usual, Perpetuem will be my fuel of choice .. the strawberry-vanilla flavor is my favourite by far! 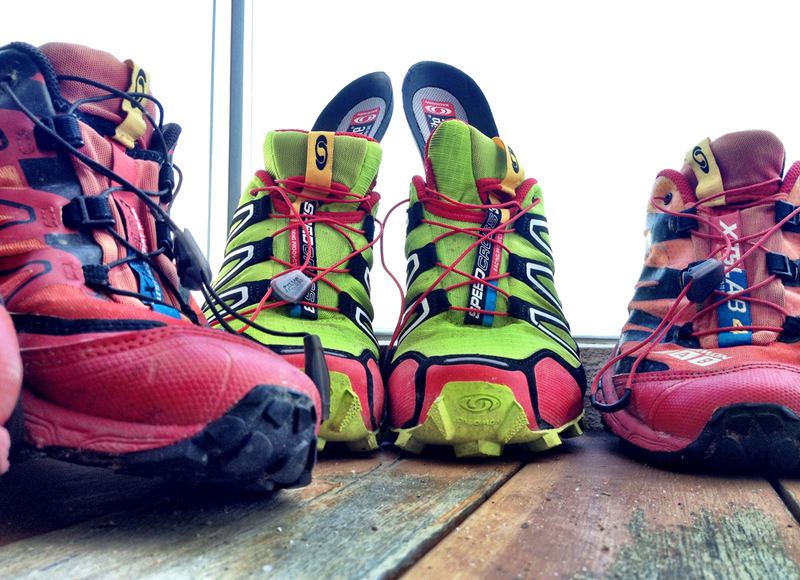 It’s a chance to test out the Speedcross 3 on some decent terrain, and the S-Labs are coming as backup for Day 2. The Sabah Adventure Challenge will be running concurrently as it did last year, so lots of people to catch up with this weekend! 🙂 The race is 60km over 2 days, and this year we’re based at the Mersilau Nature Resort. Back soon with a full race report! You have fun at the race… bring back a shiny trophy that says #1 will ya, then we pour champagne into it and drink from it like in er.. Wimbledon, no wait .. F1 .. well you get the idea!